Steve Feltham, who will from this moment on be known as the human embodiment of bitter disappointment, has finally given up looking for the Loch Ness Monster after 24 years. 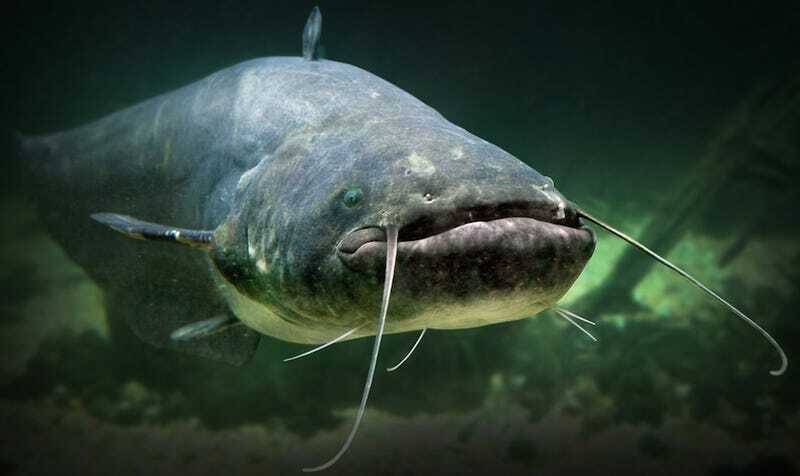 It is probably, he concluded, a very large Wels catfish, which can grow up to 13 feet long. Feltham, 52, gave up his house, his girlfriend (oh, to be a fly on the wall during that breakup! ), and his job in 1991 to become a full-time monster hunter on Loch Ness in Scotland, making him the longest-serving truther on the Nessie beat. In other words, if this poor guy is giving up, our dreams of finding that magical lake-dwelling dinosaur should probably die, too. Bye, gonna go crawl into an air duct and cry until there’s nothing left of me but a dehydrated husk! Have an amazing weekend!